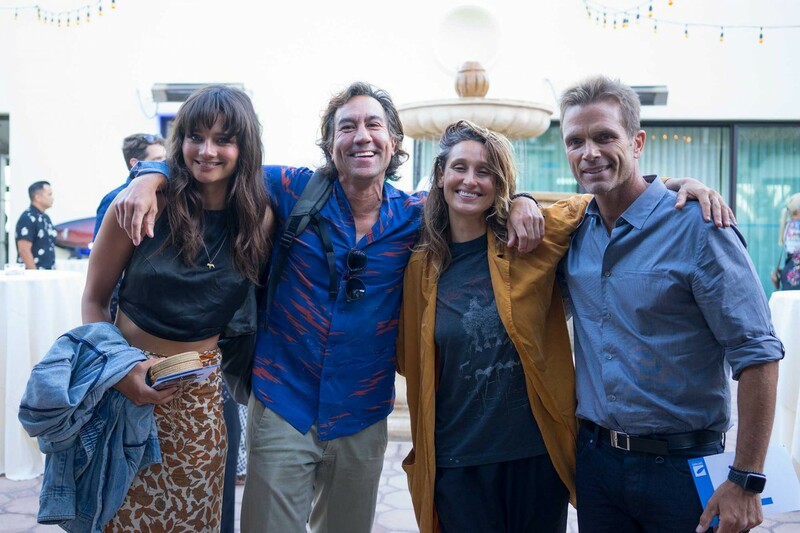 Supporting clean water and healthy beaches at Surfrider’s One Ocean event in LA! 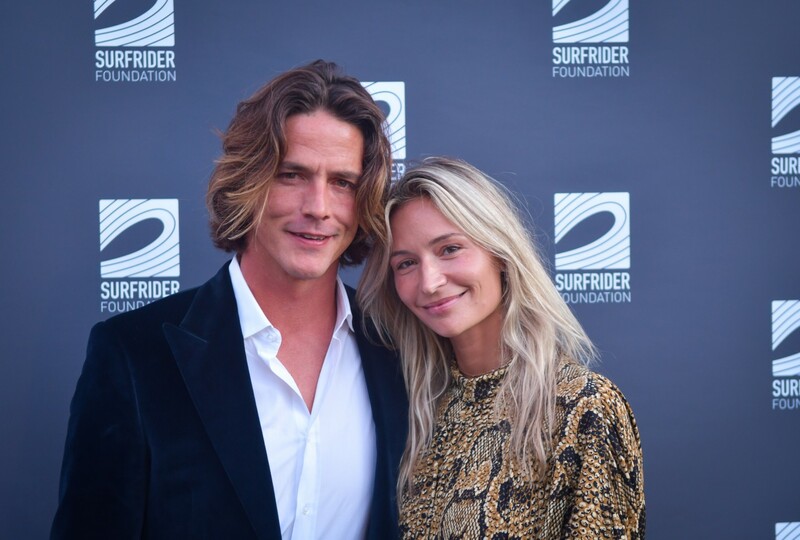 On Thursday, September 13, the Surfrider Foundation hosted the 4th annual One Ocean event in Los Angeles to protect clean water and healthy beaches. 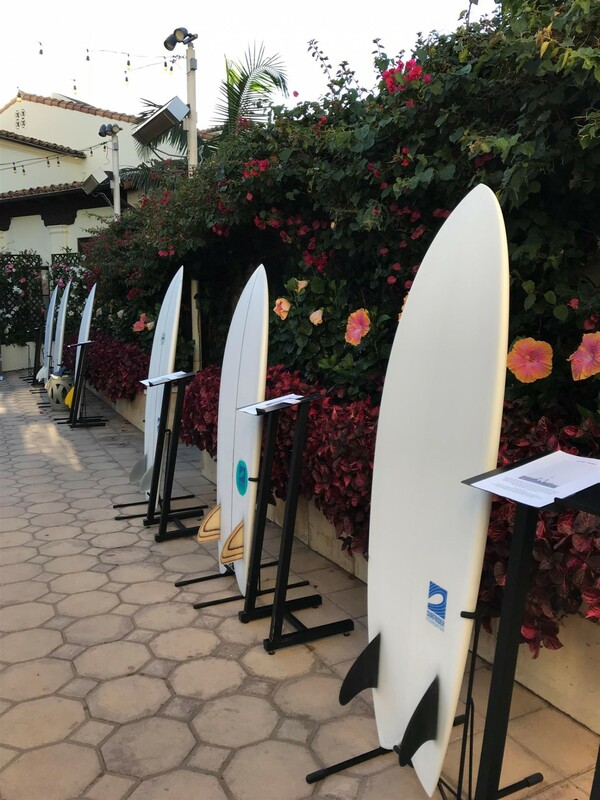 Supporters gathered in a coastal setting at the Bel-Air Bay Club in Pacific Palisades to raise critical funds to defend our ocean and coasts for the future. 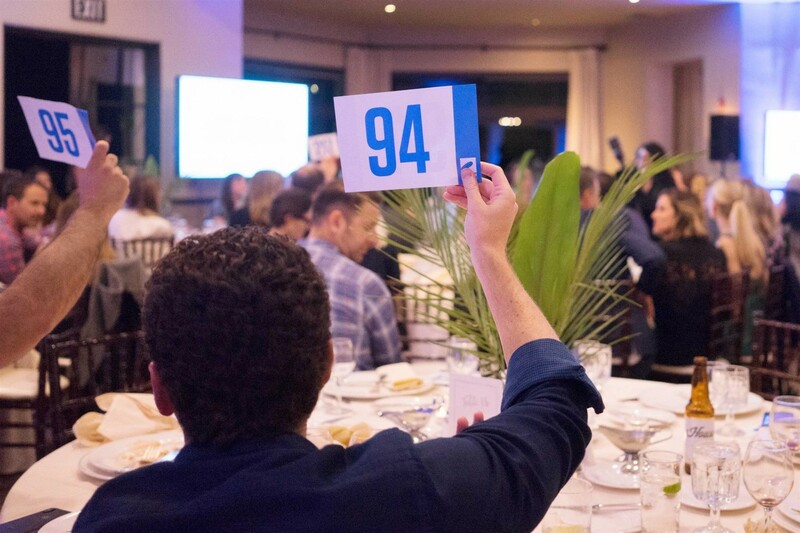 The second of two annual fundraisers that take place on each coast, this year’s One Ocean West Coast event supports Surfrider’s volunteer-led efforts to protect the ocean and California coastline. Funds raised will contribute to on-the-ground work in local communities to stop new offshore oil drilling and reduce plastic pollution. 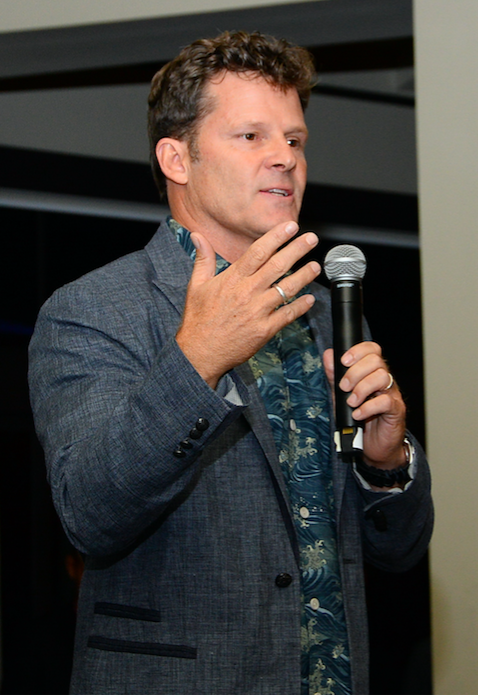 Guests were invited to bid on specialty items at a silent auction and enjoy a cocktail hour, gourmet seated dinner, live auction, and initiative updates by Surfrider’s CEO, Dr. Chad Nelsen, on the Surfrider network’s impacts at local, state and national levels. 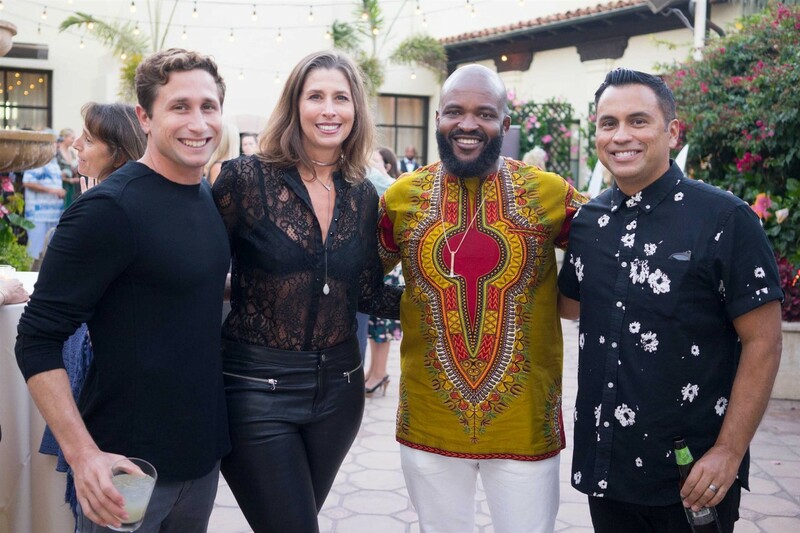 Notable guests included actors David Chokachi and Eric Balfour, photographer Meg Haywood-Sullivan, artists and musicians Chris Joyner and Rayland Baxter, sports commentator and producer, Sal Masakela, professional surfers including Kassia Meador and Danny Fuller, and other surf, music and fashion industry leaders. 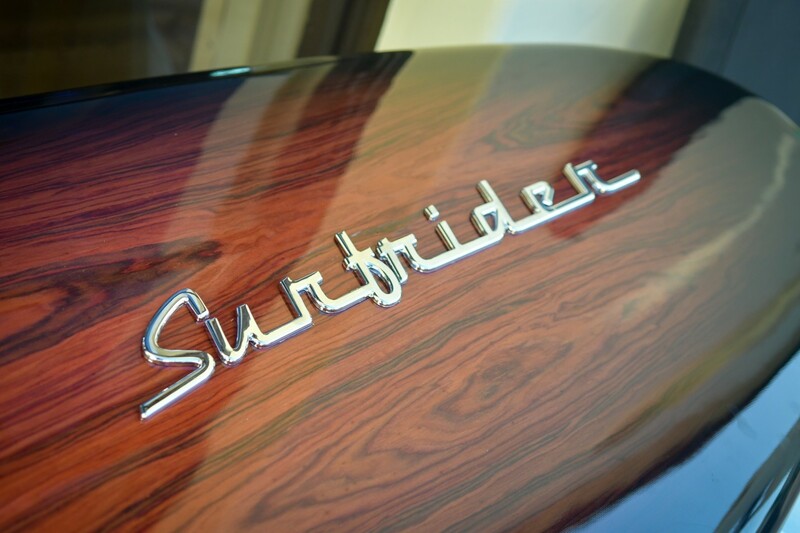 The Surfrider Foundation extends gratitude to the generous sponsors, in-kind and auction donors, and all guests for supporting the protection of clean water and healthy beaches. Join us next year for Surfrider's One Ocean event!